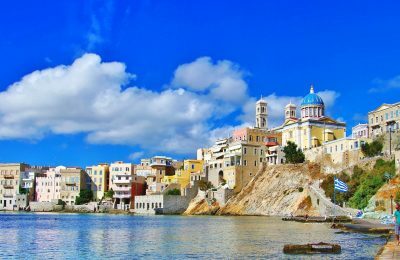 Half of all funding under Greece’s 2016 development law were directed to tourism enterprises. 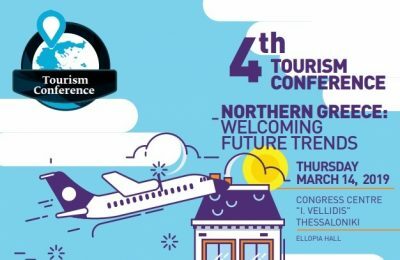 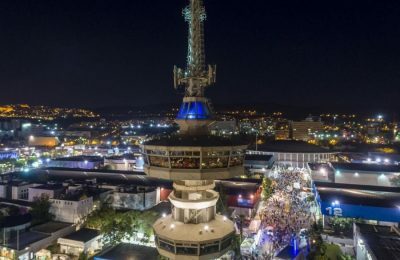 Five bilateral chambers of commerce have teamed up for the 4th Tourism Conference set to take place in Thessaloniki, on March 14. 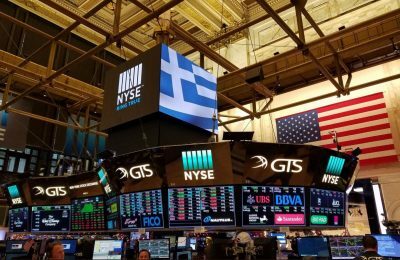 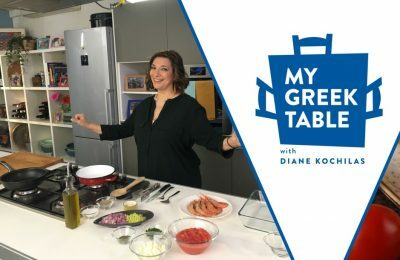 Greece's investment opportunities are at the center of attention in New York this week during the Greek Investment Roadshow running through to June 22. 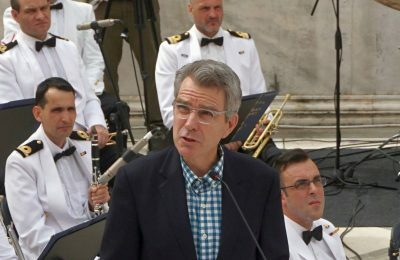 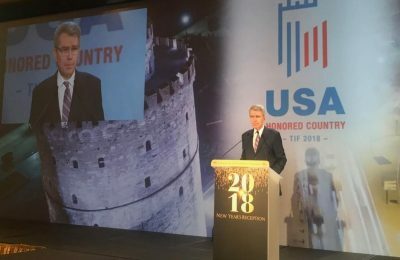 Greek local communities and mayors would love to have more American visitors, according to United States Ambassador to Greece Geoffrey Pyatt. 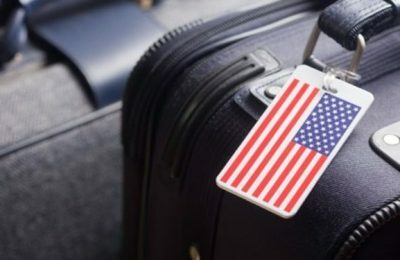 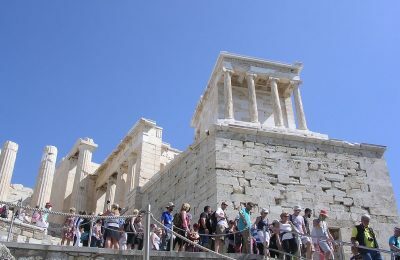 Greece is among the world’s safest destinations, according to a new travel advisory system assessing security conditions for American holidaymakers, announced by the US State Department. 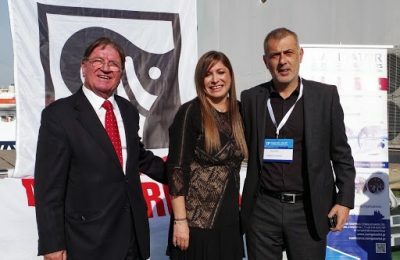 Challenges faced by the shipping sector were discussed during the 17th Navigator Shipping Consultants forum held recently in Piraeus. 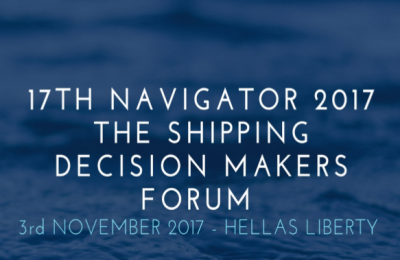 Key issues regarding the future of shipping will be discussed during the 17th Navigator Shipping Decision Makers Forum, which will take place on November 3. 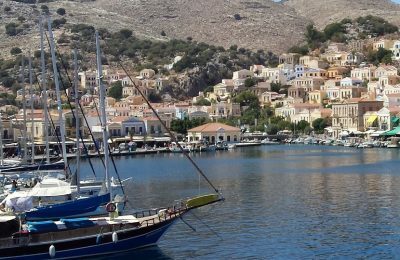 A 6.5-million-euro investment to establish a Hollywood studio and film school on the island of Syros is coming closer to becoming reality. 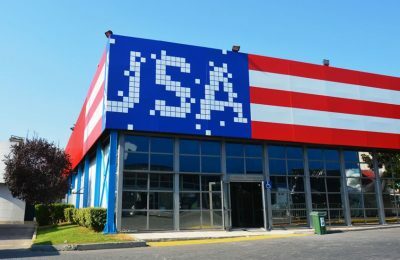 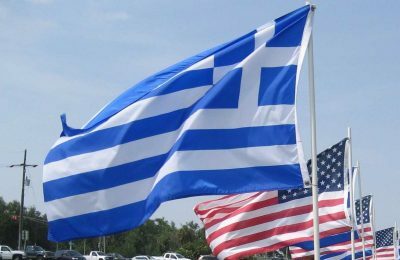 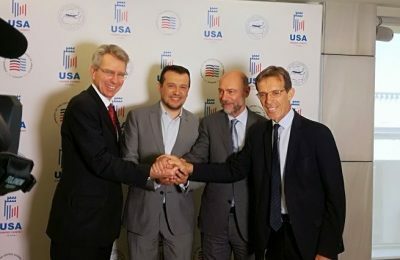 The economic relations between Greece and the US are expected to strengthen during the "Greek Investment Road Show in the USA" in June. 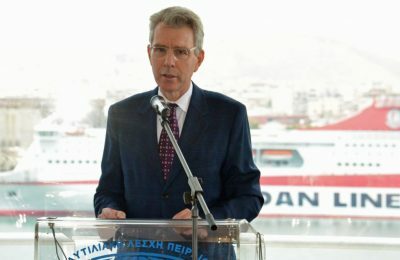 Greece is aiming to attract a steadily growing number of American visitors, Tourism Minister Elena Kountoura informed US Ambassador Geoffrey Pyatt.